Car won’t start? Stuck on the side of the road? We know how you must feel. 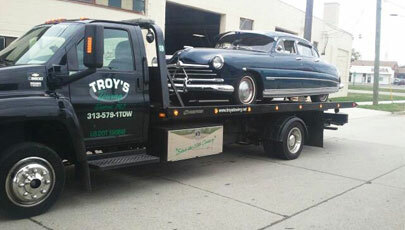 That’s why Troy’s Towing provides roadside assistance 24-hours a day, 7 days a week! With state-of-the-art trucks, a courteous staff, and attentive customer service…we continue to maintain a solid reputation for excellence. 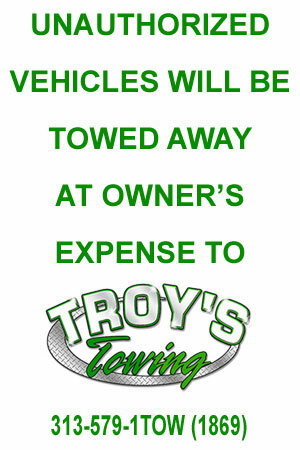 Troy’s Towing specializes in some of the lowest prices, and we focus on the safety of all our valued customers, and their vehicles. In fact, we’re equipped to handle everything associated with accident recovery and complete roadside assistance. See for yourself…today! If you're in need of towing, dont bother worrying.